Many people think of Memorial Day weekend as the unofficial start to summer – the long weekend is usually full of days spent at the beach and barbecues with friends. In Surfside, we celebrate the day with a special annual ceremony at the park to honor those who have sacrificed while serving in the U.S. Armed forces. This year the event will take place at 10 am at the Community Center and include Presentation of Colors, Local Scout Troops, as well as special guests. Typically, it’s hosted at Veteran’s Park, however inclement weather is being predicted. In addition to the ceremony, there are many ways to celebrate the weekend in Surfside with plenty of outdoor activities, cultural events and fitness fun to be had. Here, we share 5 things to do this Memorial Day weekend in Surfside. Whether you’re coming from afar or a local looking for a Surfside staycation, take your pick from 5 distinct hotel properties in Surfside. From the understated luxe of the Grand Beach Hotel Surfside to boutique accommodations at the Sun Harbour Hotel, there’s a property to match every travel profile. Go one step further and save on your stay at the Residence Inn Surfside by opting for their “Resort Life, Simplified” package. 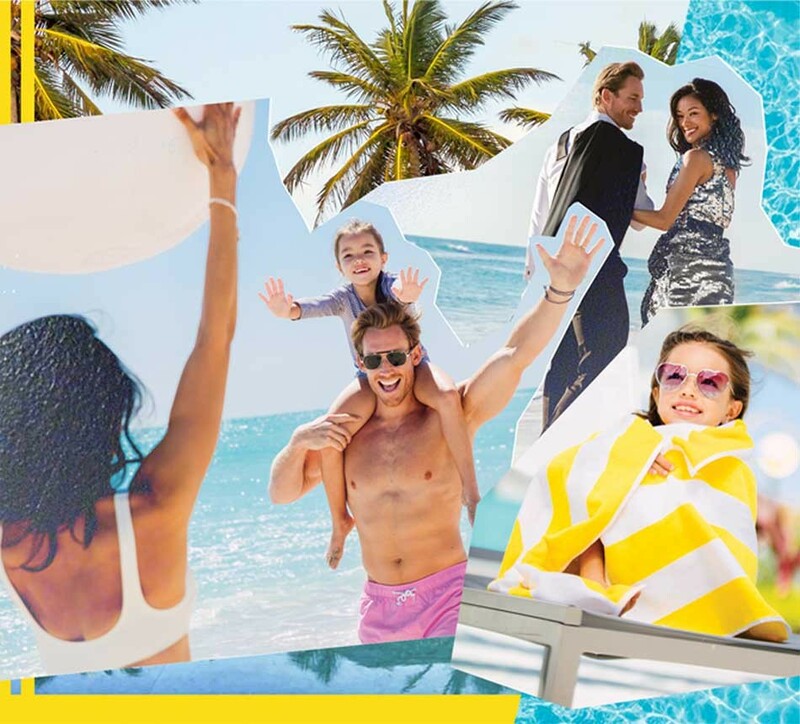 The promotional package offers complimentary parking, free daily breakfast, and waived resort fees – so you can spend more money on Margaritas or Manicures, whatever suits your style. Book the best available rate through our site and use promo code YX1 when prompted at checkout. See some art over the holiday weekend at the MOCA in North Beach, just a quick drive from Surfside. During the month of May, visitors and locals can take advantage of Miami Museum Month and take advantage of reduced rates at participating museums. The museum is known for its provocative and innovative exhibitions, mounting eight to 10 shows annually along with a variety of public education programs and a Jazz series on Fridays. The classic Memorial Day activity is a day spent at the beach soaking in some vitamin D — just don't forget to apply sunscreen. Make it even more enjoyable with a picnic on Surfside’s beautiful white sand. Plan lunch outside with delicious takeout from one of Surfside’s local spots, like Backyard BBQ or The Carrot, and spread out on a blanket for some family fun. Bring out those tennis whites on Memorial Day weekend for a match on the courts. The Surfside tennis center has three outside hard courts available for play from 8:00 am to 9:00 pm and takes reservations for court time, Mondays and Fridays – no reservations on weekends. If you are a seasoned pro or a just a beginner, playing tennis at the Surfside tennis center is a great way to spend the weekend. Grab your flip-flops and your swimsuit and enjoy a splash in the water at the Surfside community center. A perfect place to have some pool time and do some exercise, participate in one of the Center’s classes – like Aqua Zumba, Zumba, Pilates and yoga – or grab the kids and enjoy the children’s activity pool. A family-friendly place, there is something for everyone to enjoy. Whether you are joining us at the event or will be taking the weekend to spend time with friends and family in the sunshine, we wish everyone a safe and happy Memorial Day weekend. For more information about the service contact the Town of Surfside Parks and Recreation Department at (305) 866-3635 or visit www.townofsurfsidefl.gov. Want to learn more about shopping in Surfside? View our or read more about Surfside activities on our . You can also learn more about Surfside by to stay tuned for news and happenings in town. For more information about news and happenings in Surfside, follow us on social media on and , using #uptownbeachtown. If you are a part of the media or want to get in touch with a Town representative, please email .